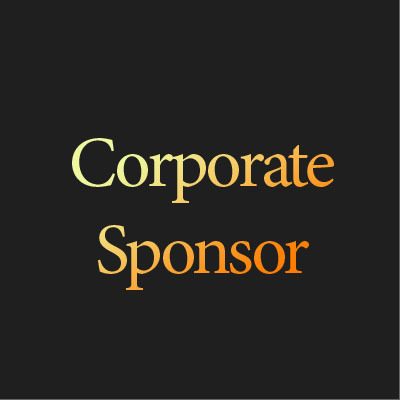 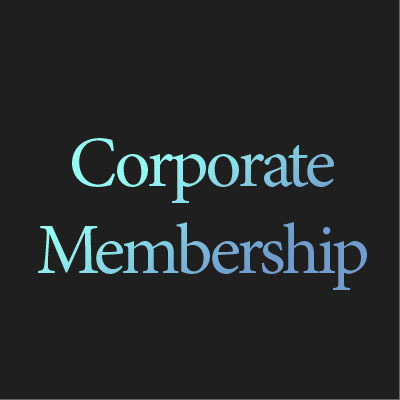 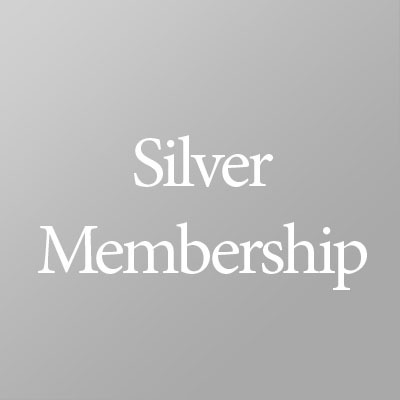 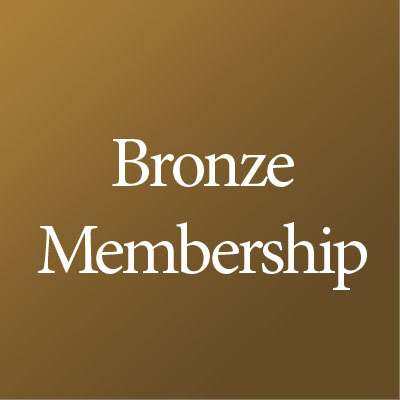 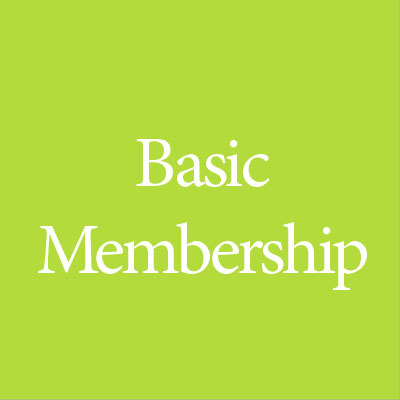 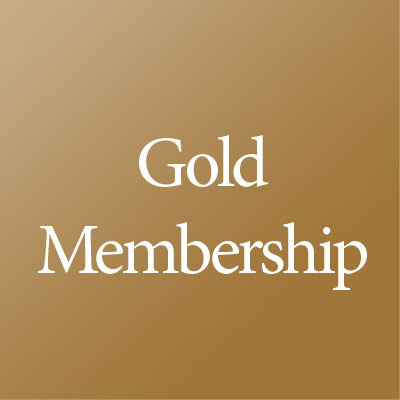 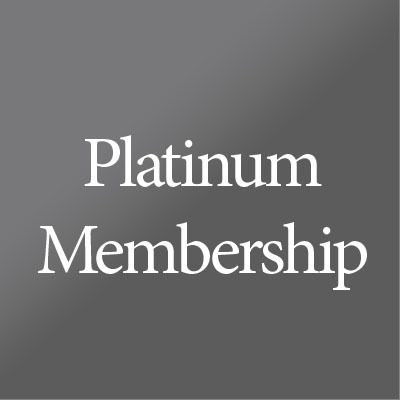 Members enjoy many benefits, from discounts on art to exhibitions and the camaraderie of other art lovers and artists. 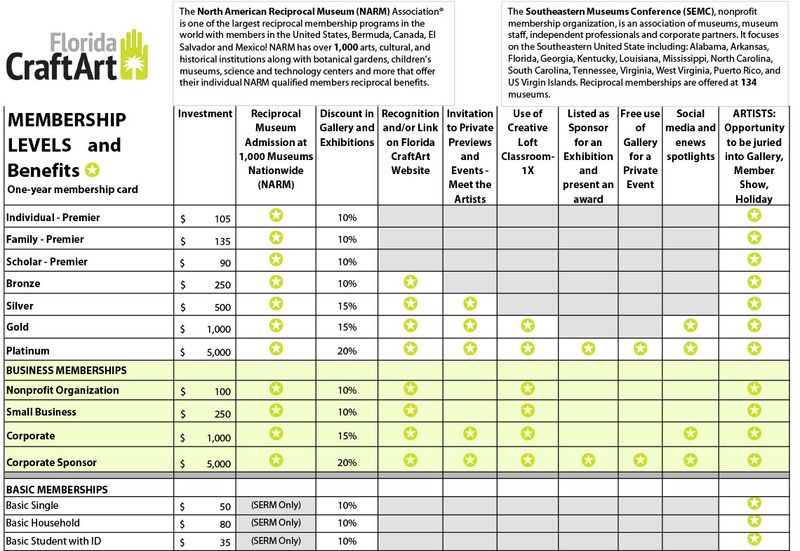 Premier levels include reciprocal admissions at over 800 museums nationwide, special events and more. 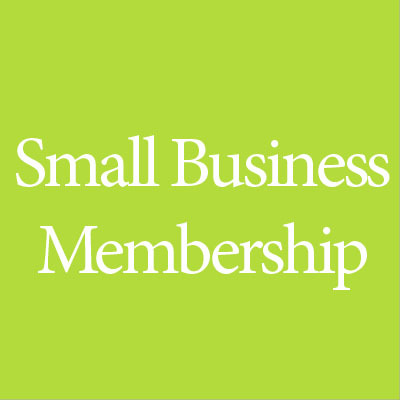 Artist members have the opportunity to apply to show and sell in the gallery, exhibitions and Holiday Boutique. 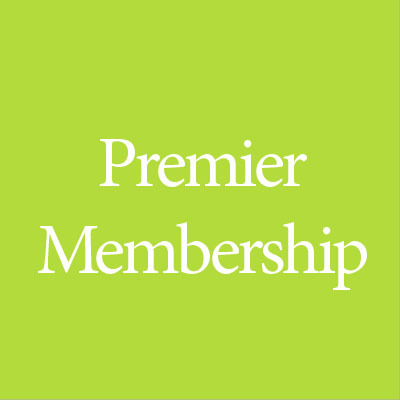 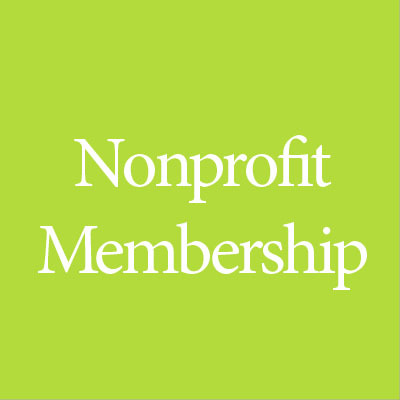 Your membership supports fine craft artists from all corners of Florida who enrich our community through artistic expression.